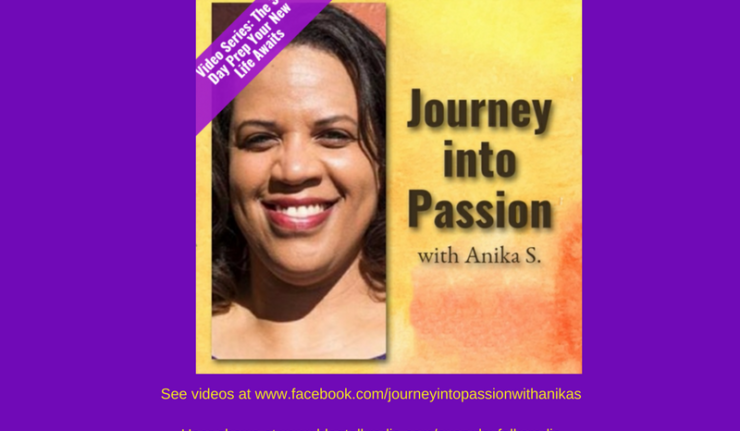 As you know during the month of December, I have introduced my first video series for my show, Journey into Passion with Anika S. called The 30 Day Prep, Your New Life Awaits on my Facebook page at www.facebook.com/journeyintopassionwithanikas. You can see more on it under the cateogry Our Progression. Be ready to act on them in January. 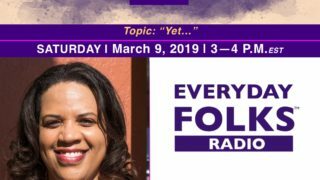 More on the January series coming soon! Time to go up another level. 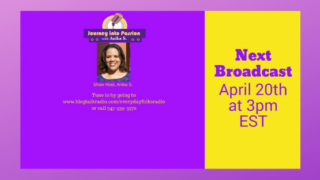 Your new life awaits!! Day 7 Of The Series Is Here!